Just like every year, World Health Day 2019 will be observed worldwide on 7th of April which falls on a Sunday this year. This day dedicated to spreading awareness about equal healthcare facilities worldwide, the importance of health and wellness, and to kill all the myths around health. Health is the most essential aspect of our lives, and infact, our existence depends on our health and well-being. World health day is an initiative started by the World Health Organisation to generate awareness about access to good health for everyone. World Health Day also marks WHO's founding, and is seen as an opportunity to induce worldwide attention to global health each year. The History of World Health Day dates back to the year 1948 when the World Health Assembly was held for the first time in Geneva by the WHO, and it was decided that World Health Day will be celebrated annually on April 7, every year. Different organisations across the world hold various events related to World Health Day on international levels. 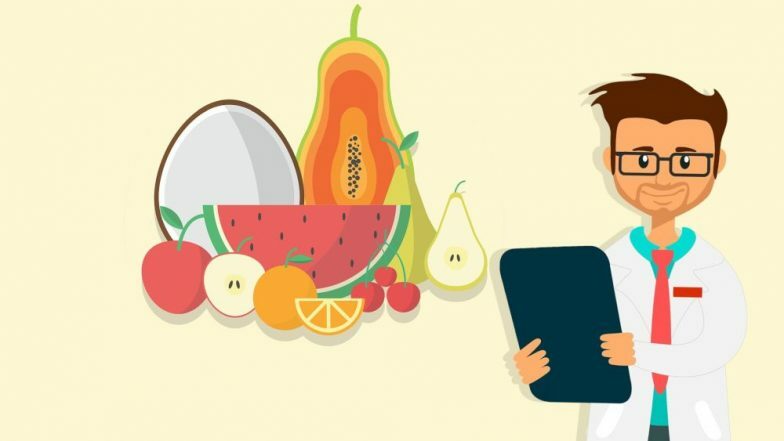 World Health Day 2019: 10 Healthiest Habits to Stay Fit for Life! Just like 2018, the theme of World Health Day 2019 is Universal health coverage, according to WHO. World Health Organisation sees its Key aim to ensure that everyone can obtain the care they need, when they need it, right in the heart of the community. World Health Organisation chose "Universal Health Coverage" as the theme for World Health Day 2019. Steps are being taken to achieve Universal health coverage for everyone, everywhere and the slogan is "Health for All." WHO believes that progress is being made in countries in all regions of the world, BUT millions of people still have no access at all to health care. Millions more are forced to choose between health care and other daily expenses such as food, clothing and even a home. World Health Day is a chance to celebrate health and remind world leaders that everyone should be able to access the health care they need, when and where they need it. India's work towards health coverage for all includes in focusing towards the affordability and accessibility of proper healthcare with the introduction of Ayushman Bharat. This scheme has been introduced to provide a family cover of Rs. 5 lac to socio-economically weaker section.